Build A Snowman. snowman fond d’écran. 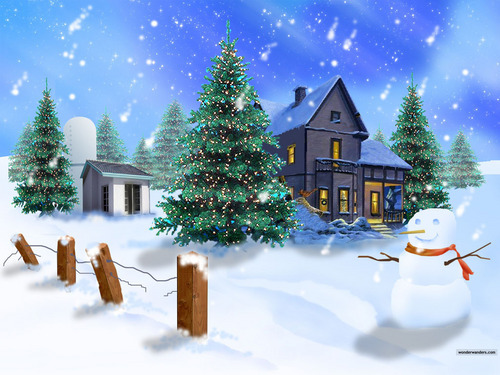 HD Wallpaper and background images in the Christmas club tagged: snowman image christmas wallpaper. This Christmas wallpaper contains chalet. There might also be bungalow, cottage, chalet, toit de la hanche, toit en croupe, toit de hanche, manoir, maison de maître, manse, hall, and résidence.